This Electronic Press Kit is meant to provide you with information about Matt Fowler as a cover artist. 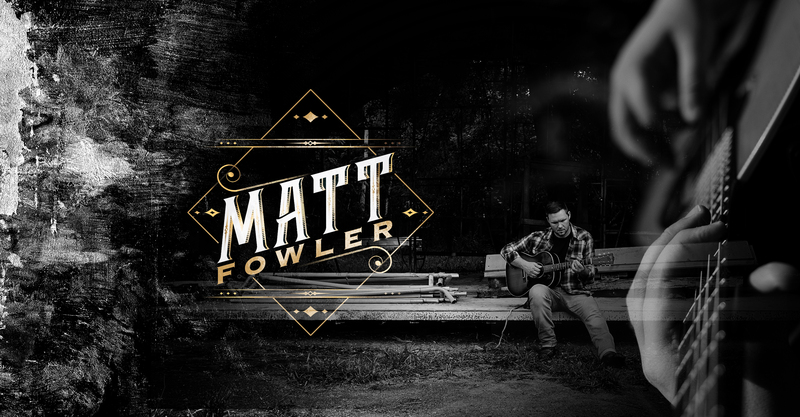 Raised in the rolling hills of Muskogee Oklahoma, Matt Fowler is a singer/songwriter who loves to play acoustic guitar and is known for delivering powerful vocals. Although his musical style can be classified as Country/Americana, he enjoys playing popular music that ranges from the 60’s to today’s hits. Whether it’s for your corporate event, wedding, private event, restaurant, festival, or house concert, he can provide a solo performance, or put on a show as a duo or trio. // Short Bio: Matt Fowler is a cover artist with deep Oklahoma roots. Originally from Muskogee OK, he now resides in Saint Augustine FL, with his wife and three children.